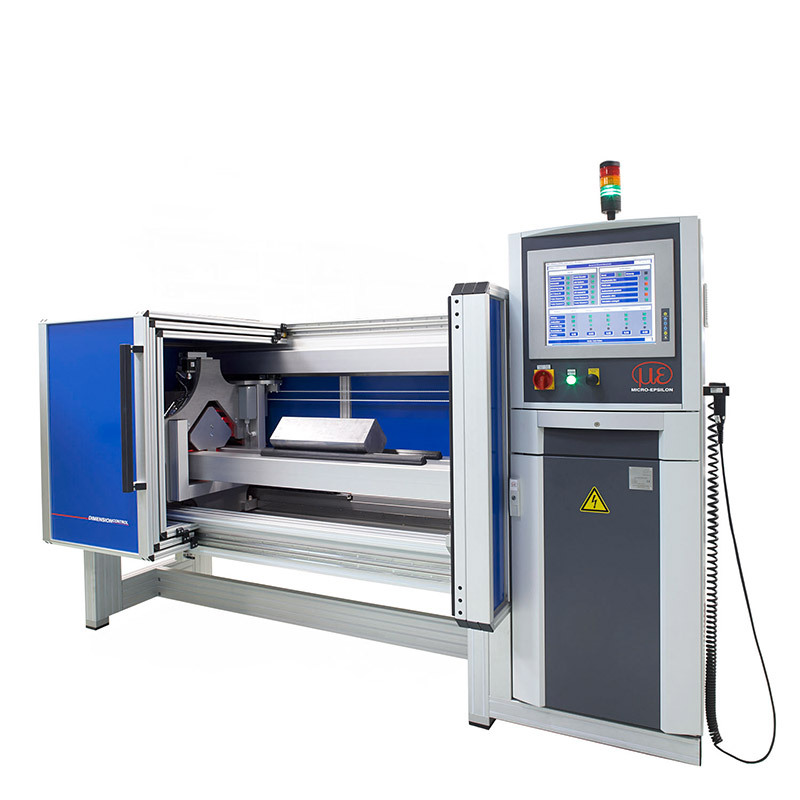 In measuring and testing machines, the measurement technology used is the central element. Therefore, metrological parameters such as resolution and linearity are decisive factors in order to enable precise data collection. 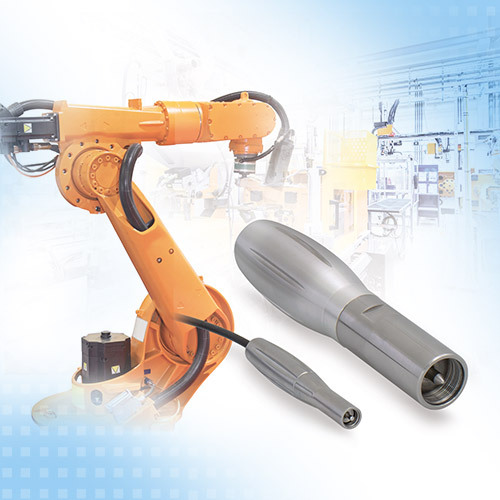 For operation in measuring and testing machines, Micro-Epsilon offers numerous measuring techniques based on highest accuracy. 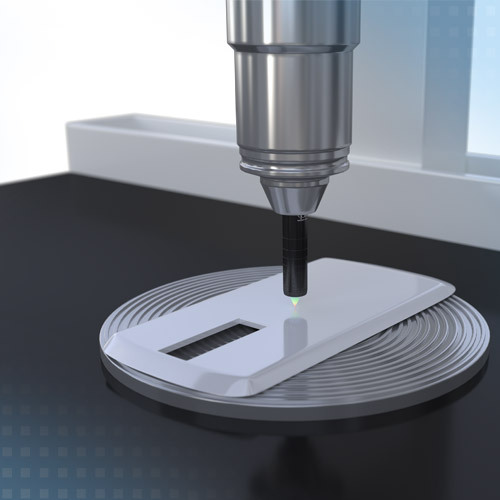 Coordinate measurement machines from Zeiss have been known for decades for the highest quality, precision and reliability. 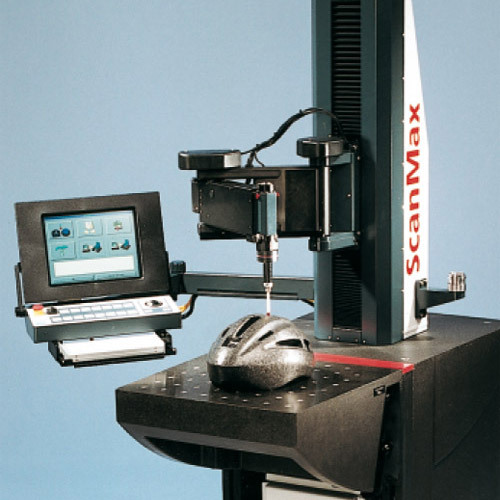 Also the mobile measurement machine, ScanMax fulfills these criteria, in part due to the application of inductive displacement sensors from Micro-Epsilon. 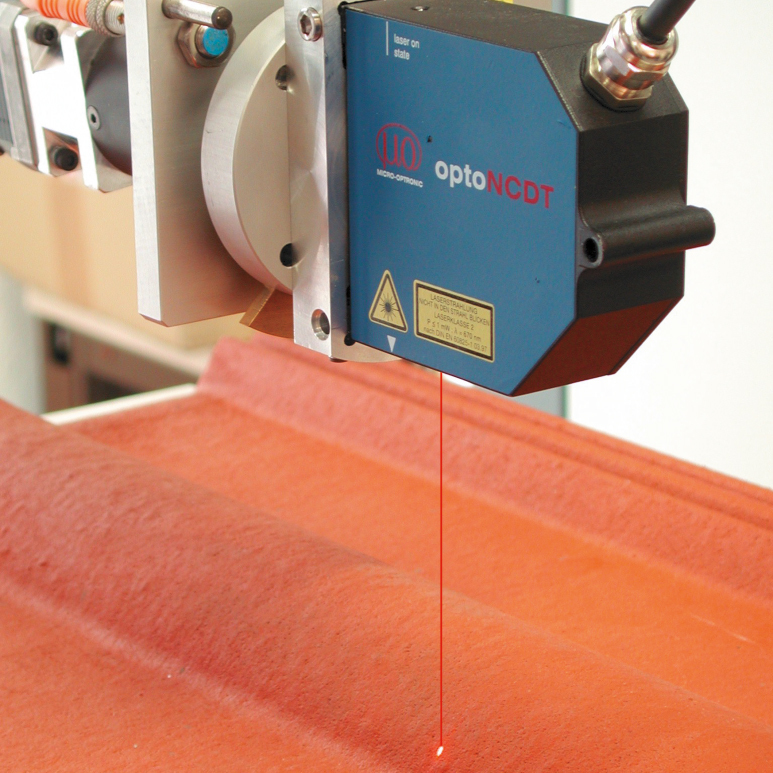 The production of roof tiles places high demands on measurement and testing methods for ensuring constant high product quality. 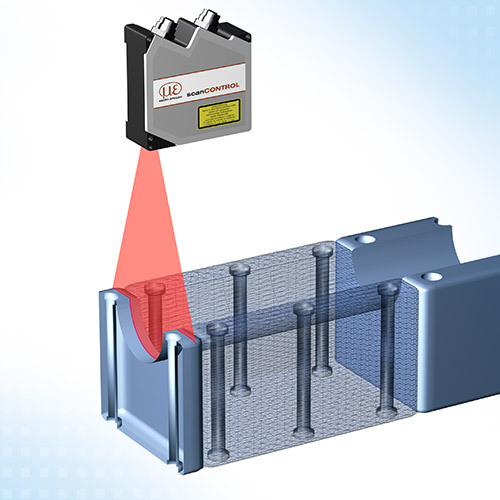 In the DASTOKON semi-automatic measurement and test system and in the BSPK pilot plant a laser triangulation sensor of the Series ILD 1800 is used for the 3D inspection and for surface assessment.